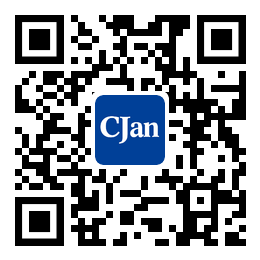 ﻿ Company Profile - CJan Fluid Technology Co., Ltd.
CJan is a dynamic and versatile hose and fittings manufacturing company. We export our products to our customers all over the world and are recognised for our food-safe rubber hoses, silicone hoses, Teflon hoses, FEP/PFA lined fittings as well as sanitary stainless fittings. -FOOD RUBBER HOSES are first approved by SGS and pass FDA 21 CFR 177-2600 test in China. -FEP or PFA LINED FITTINGS are first liquefy-sintering fittings in China. -SILICONE HOSES are first approved by SGS and pass FDA /USP test in China.